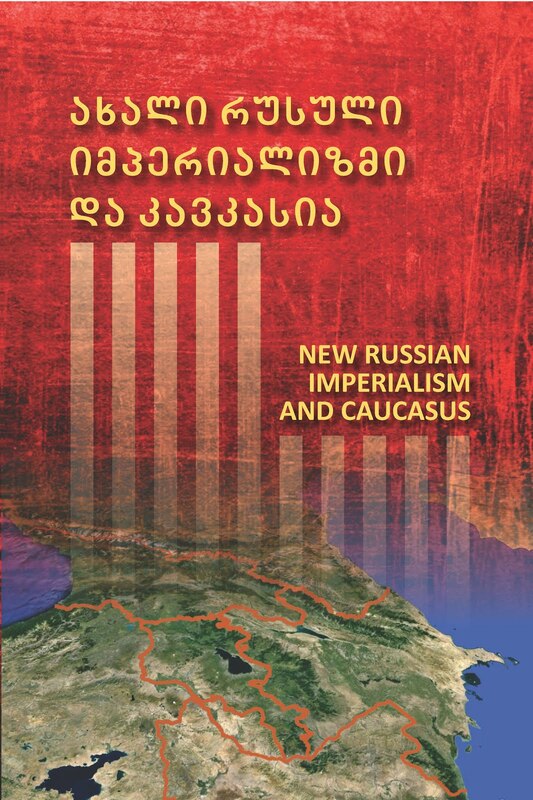 New Russian Imperialism and Caucasus. Edited by T. Iremadze. 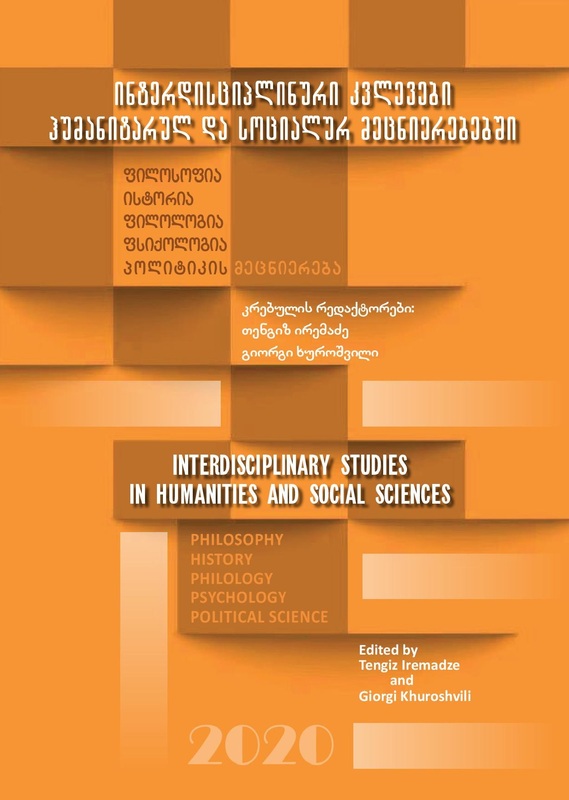 Tbilisi: Pavoriti Stili, 2015, 135 pp., in Georgian. 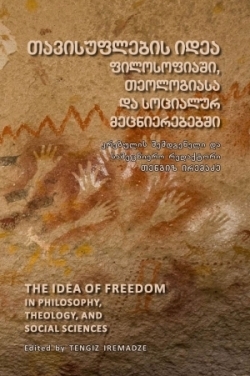 The Idea of Freedom in Philosophy, Theology, and Social Sciences. Edited by T. Iremadze. Tbilisi: Pavoriti Stili, 2016, 235 pp., in Georgian. St. Augustine - Teacher of Christianity. Edited by T. Iremadze. Tbilisi: Pavoriti Stili, 2017, 252 pp., in Georgian. The Mission of the Modern University. 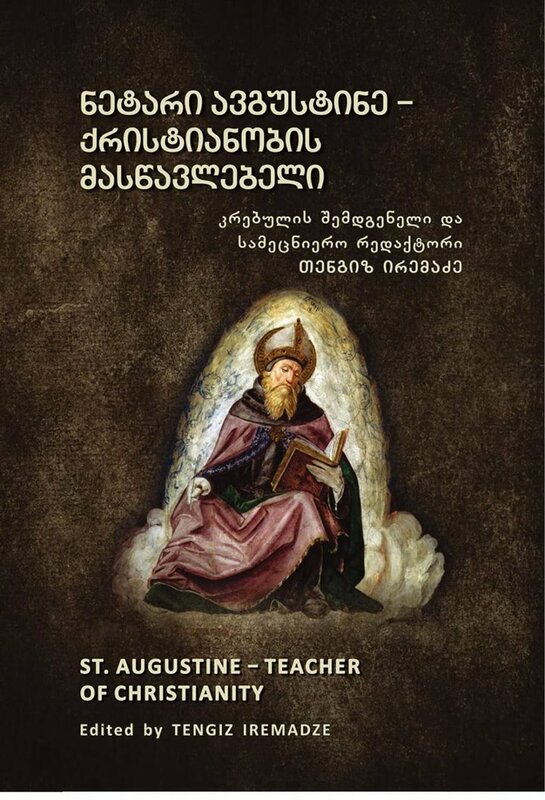 Edited by Metropolitan Grigoli (Berbichashvili), U. R. Jeck, T. Iremadze. Tbilisi: Pavoriti Stili, 2018, 135 pp., in Georgian. 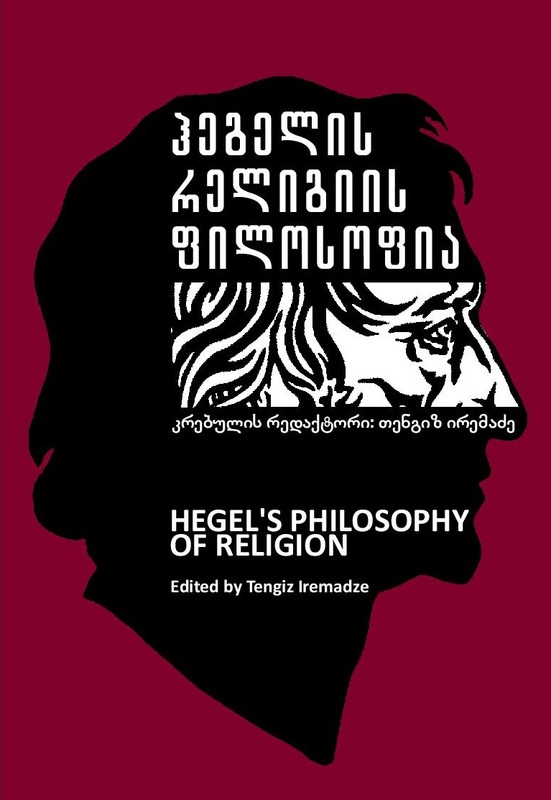 Hegel`s Philosophy of Religion, ed., by T. Iremadze, Tbilisi: Pavoriti Stili, 2019, 275 pp., in Georgian. Metropolitan Kallistos (Ware) - Orthodox Vision Creation; translated by G. Khuroshvili, edited by Metropolitan Grigoli (Berbichashvili), T. Iremadze. 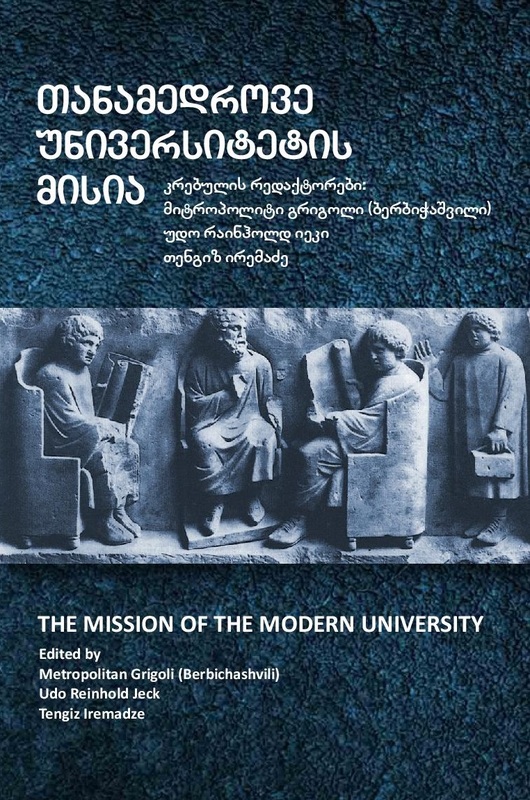 Tbilisi: Pavoriti Stili, 2019, 46 pp., in Georgian.